1. Optimal Configuration, efficient power with low consumption. 2. High efficiency filter, multi-grade high pressure centrifugal pump, the world-renowned brands such as membrane components are standard equipment, excellent performance, can operate continuously for long time. 3. 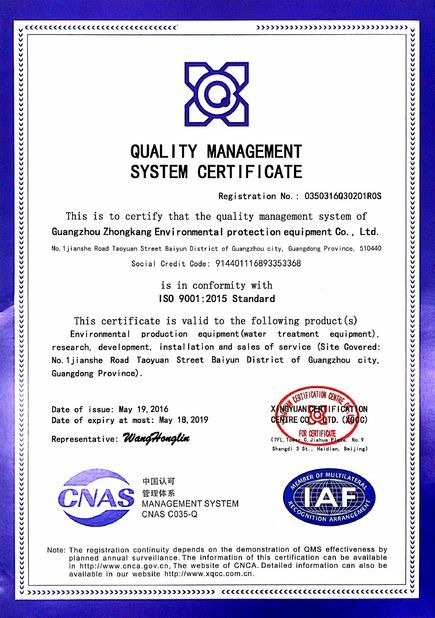 Stable water quality: Advanced water testing control and excellent maintenance program to ensure water quality long-term stability. 4. 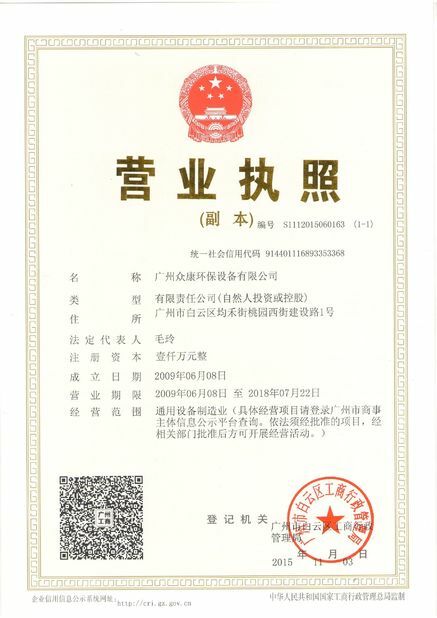 Highly intelligent ,especially for large and medium projects. 5. Applies to a wide range of raw water temperature. 6. Modularized design, easy installation. 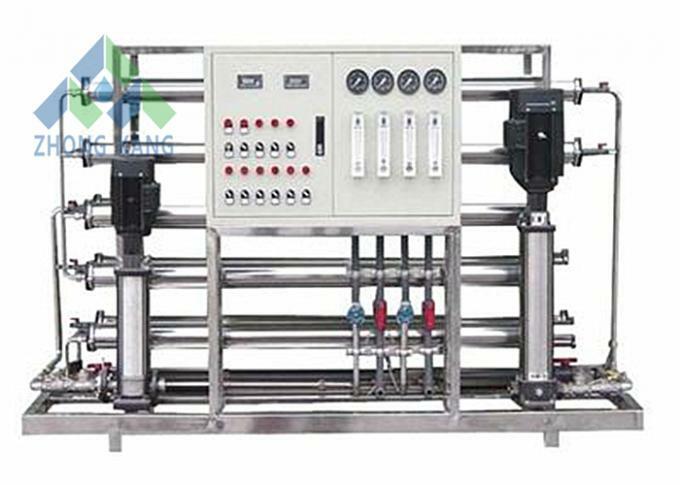 Economical and efficient, the industrial brackish water reverse osmosis machines acquire the latest in RO technology to remove dissolved salts, particles, organics, minerals, solids and other impurites from water. 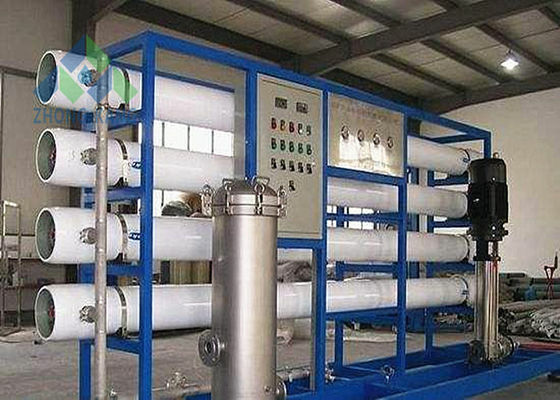 Reverse Osmosis uses RO membranes as its core separation technology to block these impurities. We use the most reputable membranes manufacturers such as Dow and Toray.